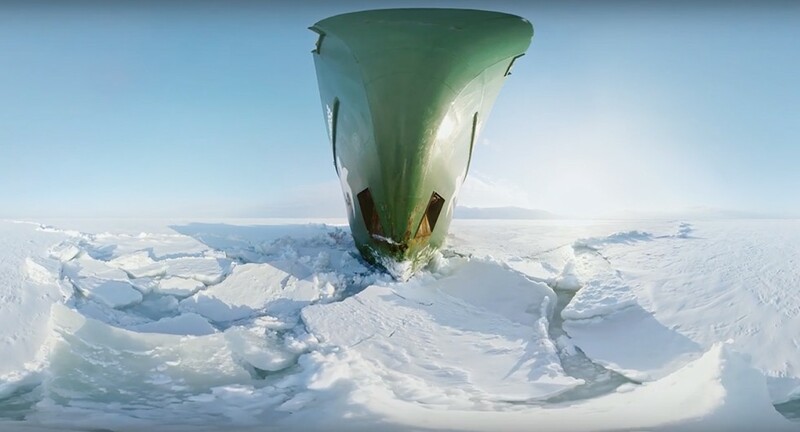 Greenpeace has produced their first 360/VR experience, A Journey to the Arctic, that transports viewers to the pristine landscapes of the high North. 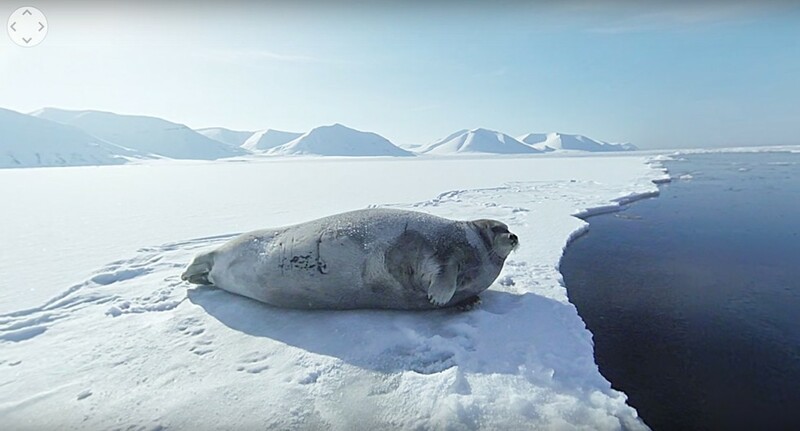 The immersive quality of the video has been more successful than traditional video to deliver their message and get viewers to support their actions, that the Arctic must be protected from the looming threat of oil drilling and industrial fishing. We’re fighting an uphill battle to protect this last wilderness, and although we’ve won several important victories, we still have a long way to go. 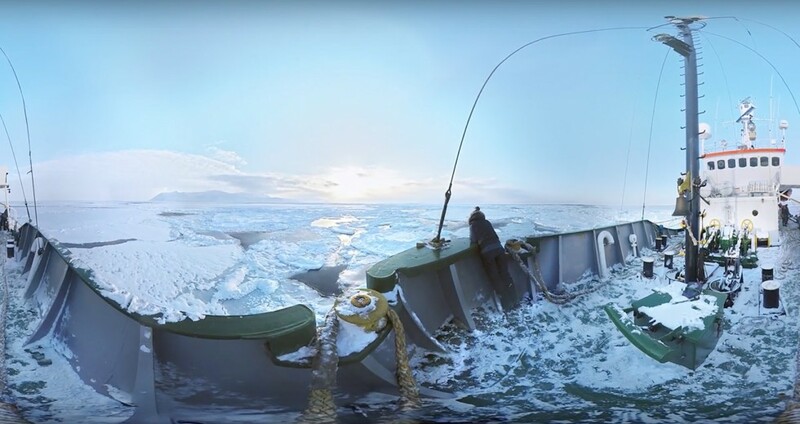 So far the results have been amazing, no matter where it is viewed in the world – in Sweden, Korea, New Zealand – when people take of the VR goggles – they have a profound understanding of why we fight so hard. No other medium can really achieve this deep level of connection. Greenpeace is a non-governmental environmental organization with offices in over 40 countries and with an international coordinating body in Amsterdam, the Netherlands. 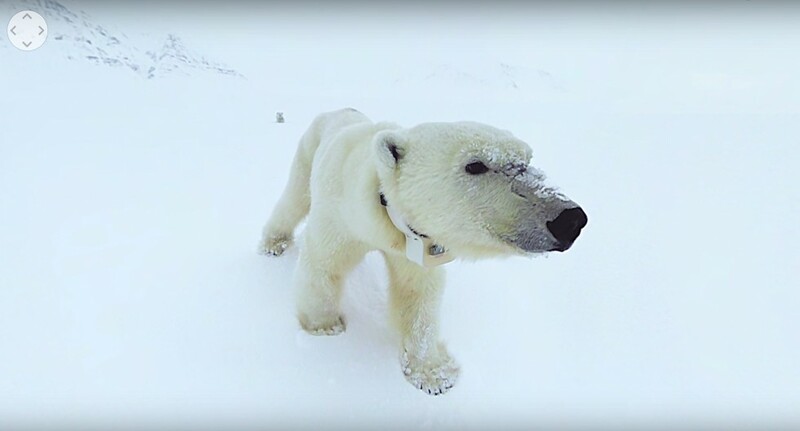 Founded by Canadian environmental activists in 1971, Greenpeace states its goal is to “ensure the ability of the Earth to nurture life in all its diversity” and focuses its campaigning on worldwide issues such as climate change, deforestation, overfishing, commercial whaling, genetic engineering, and anti-nuclear issues. It uses direct action, lobbying, and research to achieve its goals. 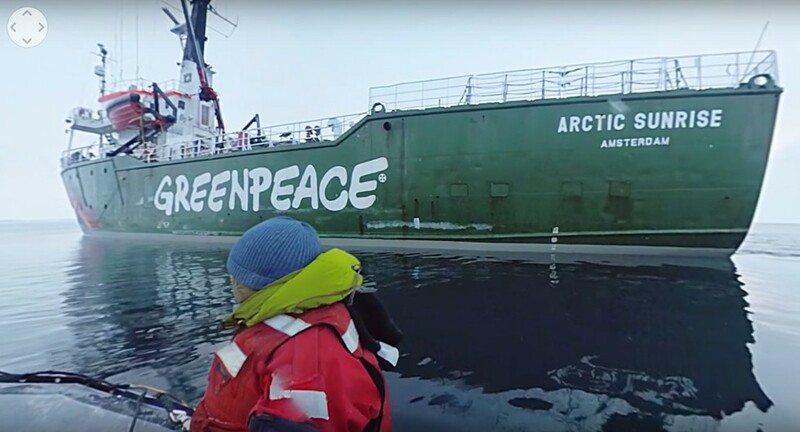 Greenpeace is known for its direct actions and has been described as the most visible environmental organization in the world. The global organization does not accept funding from governments, corporations, or political parties, relying on 2.9 million individual supporters and foundation grants. 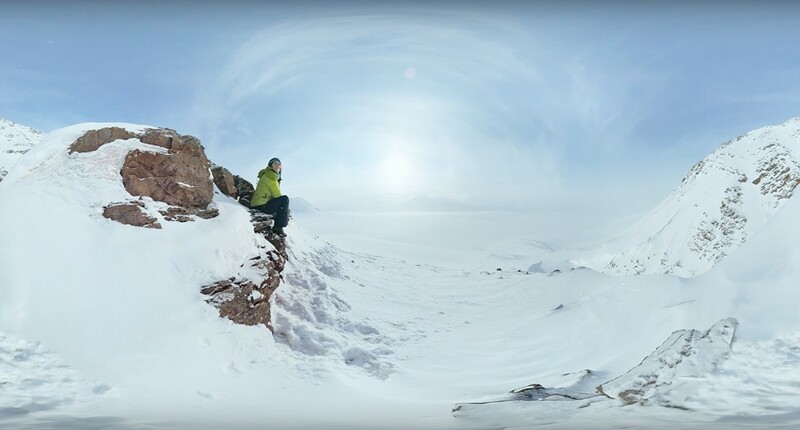 what 360 or rig camera did you use to shoot this?